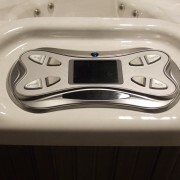 The Vanguard spa is extremely energy efficient. 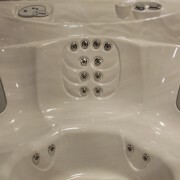 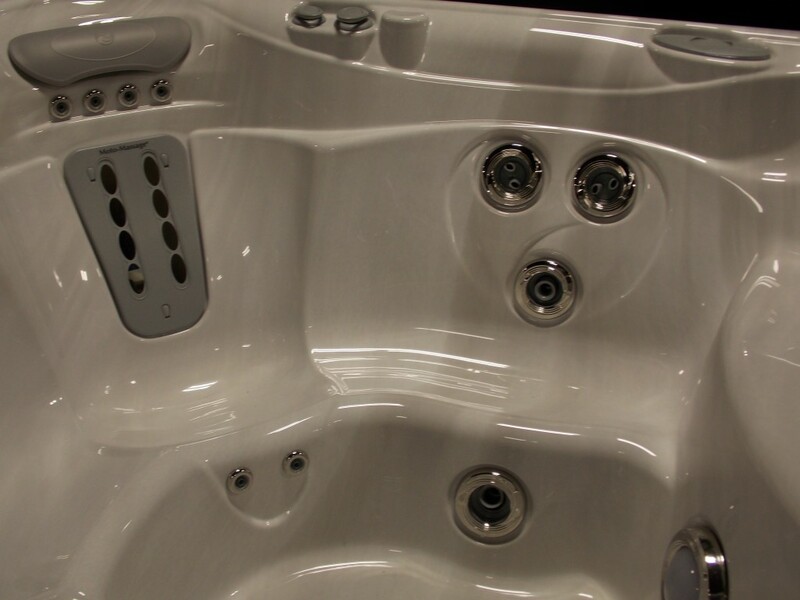 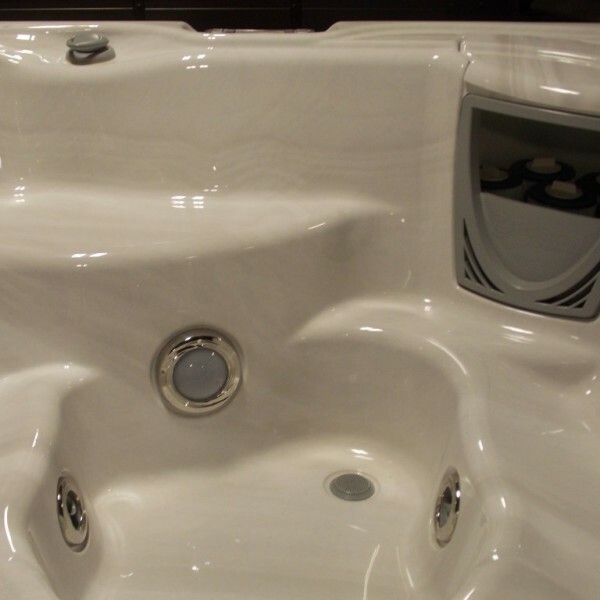 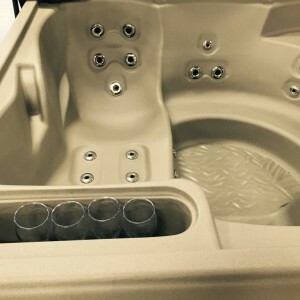 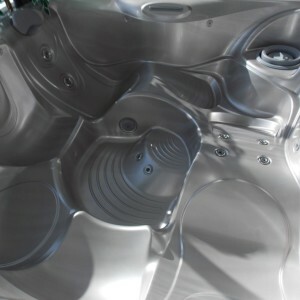 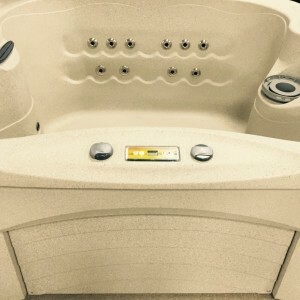 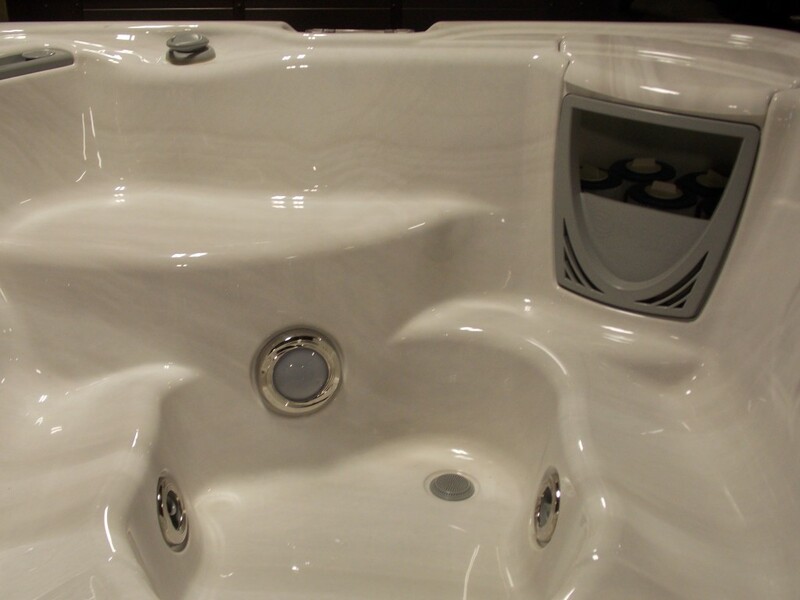 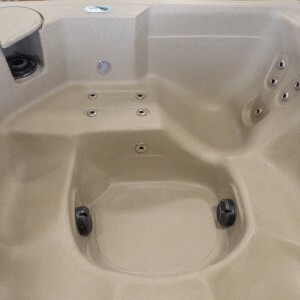 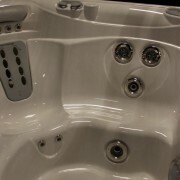 This hot tub features a single Moto-massage and dual Moto-massage. 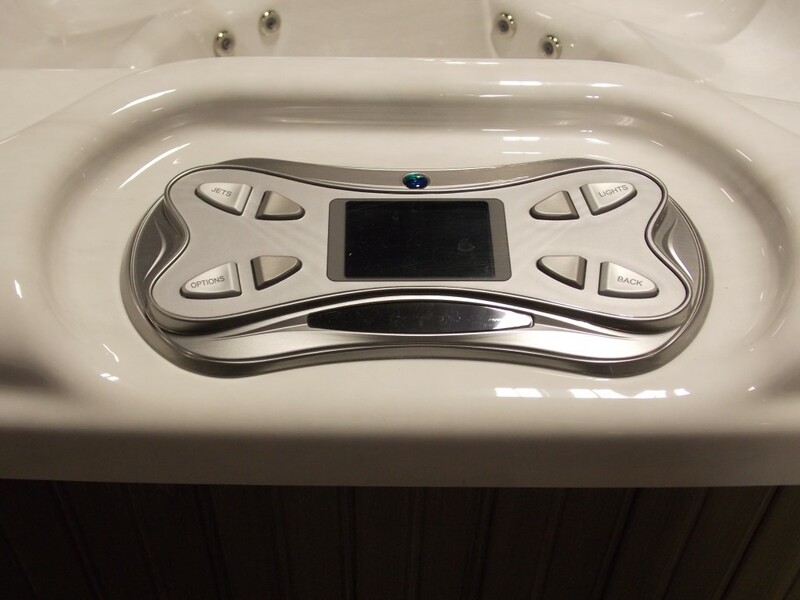 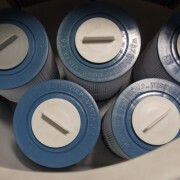 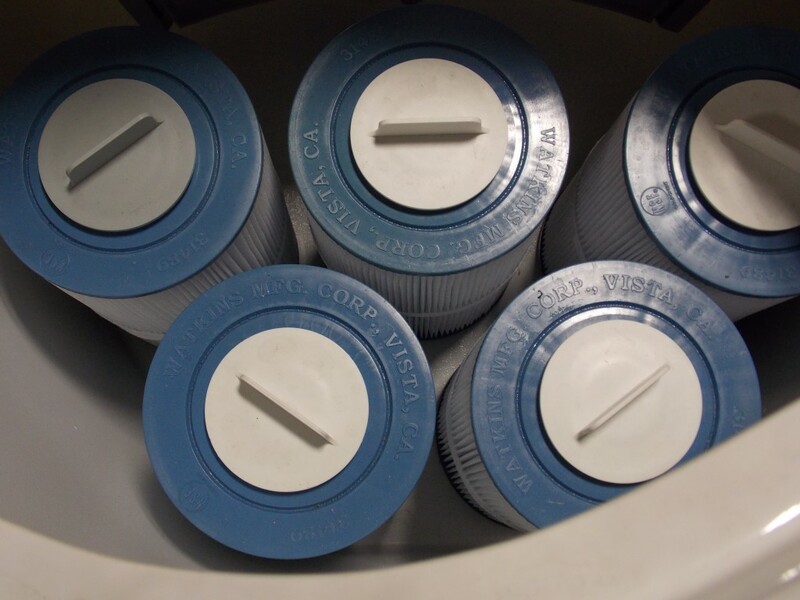 Each is complemented by a Quartet jet system, to soothe your neck, shoulders and back. 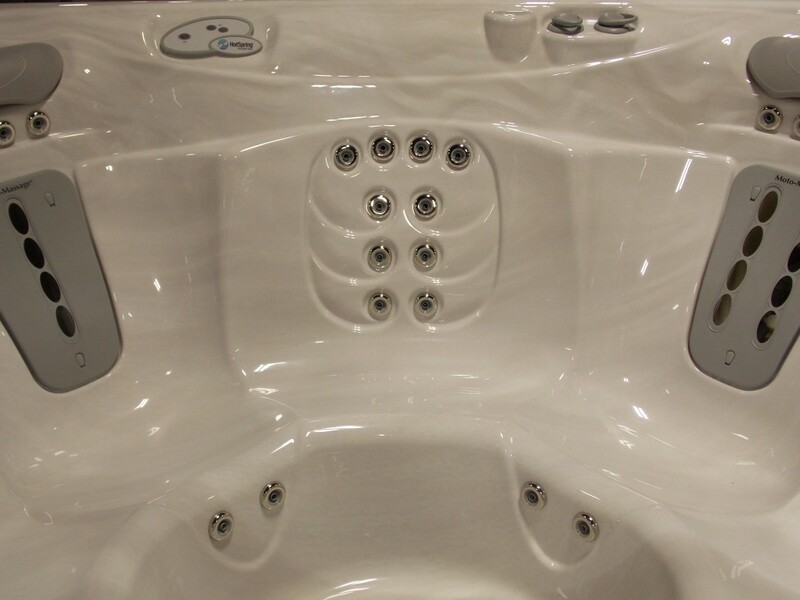 Its comfortable seating, styled armrests, and soothing stream water feature provide maximum relaxation!